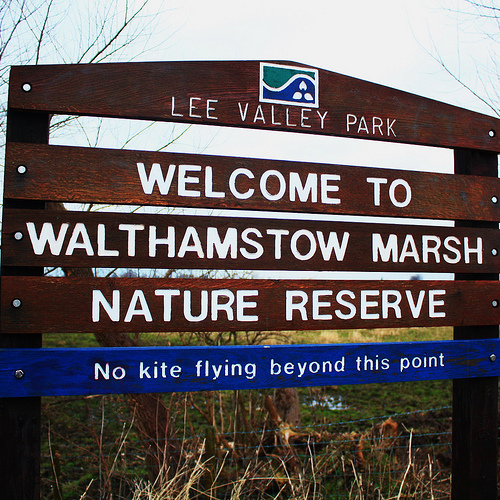 A short, nature focused, saunter up the Lea Valley taking in Hackney Marshes, Walthamstow Marshes, the Walthamstow Wetland Centre and the Middlesex Filter Beds. We shall start from the View Tube (where the cafe is not yet open I am afraid). At the destination of the Wetlands Centre there is a cafe, exhibition/shop and also plenty of places to picnic. For those who wish there can be a short walk of approx 30 mins around the reservoirs. Bird spotters should bring their binoculars! Almost entirely off road.